With so many crossover SUVs on the market these days, it can be hard to keep up. If you are one of the many people searching for this type of vehicle, you probably want a powerful, yet efficient model with the option for all-wheel drive and a versatile interior. Luckily for you, there are plenty of options that fit the bill. 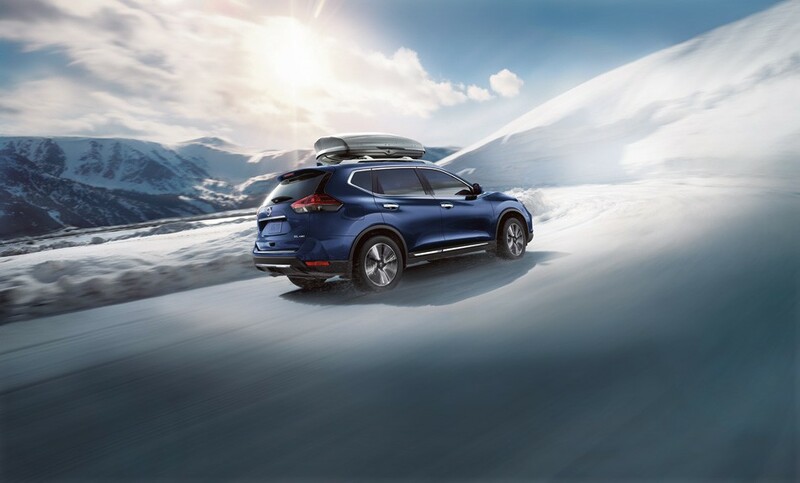 Two models that seem to consistently beat out the competition, however, are the Nissan Rogue and Mazda CX-5. Both vehicles excel on virtually every level, so it is not surprising that they are so popular. So when it comes down to it, which model is the best choice? Feel total confidence at every turn. Rogue helps you see further and react faster than you ever imagined, thanks to its full suite of Nissan Intelligent Mobility™ features. 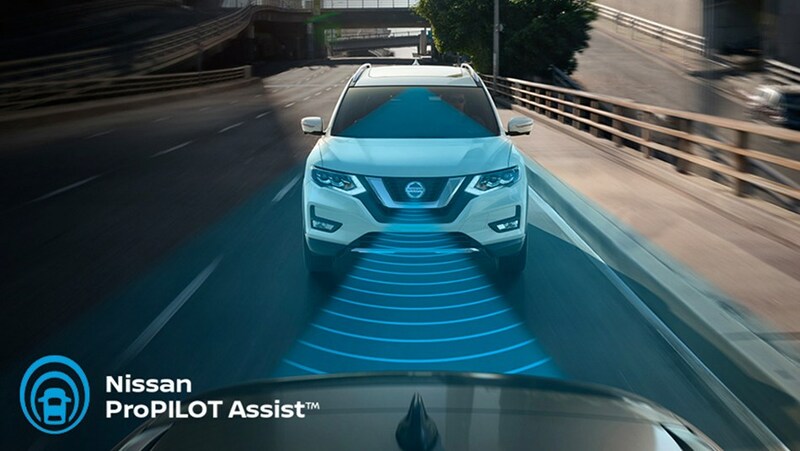 Among them, there’s Nissan ProPILOT Assist™, a pairing of next-generation traffic technologies that elevate every ride. Let go of driving stress. With ProPILOT Assist™, your Rogue takes care of the little things at the push of a button. Designed to guide you rather than overtake the controls, the system helps maintain a safe distance from the car ahead, keeping you centred in your lane. 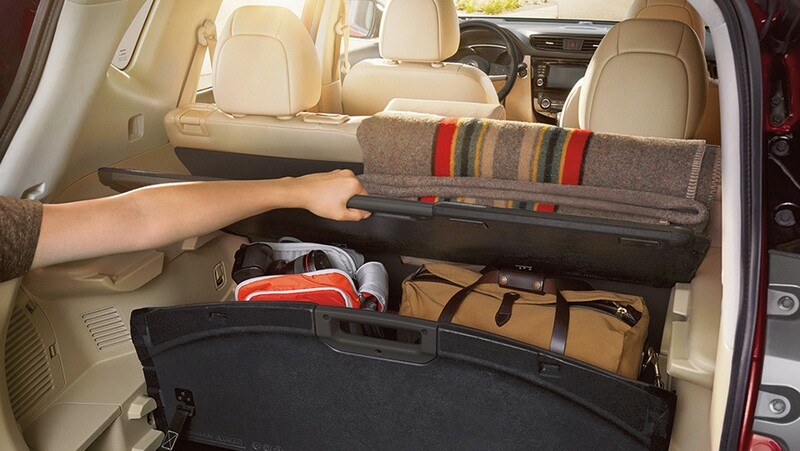 It can also bring your Rogue to a complete stop, so you can relax – even when traffic is heavy. DIVIDE-N-HIDE® Single-handedly reinventing capability, the Divide-N-Hide Cargo System lets you adapt in a snap. An adjustable set of shelves and dividers gives you a variety of configurations. It’s so easy, you can do it with one hand. Rogue’s efficient 4-cylinder engine and Xtronic CVT® (Continuously Variable Transmission) help ensure exceptional highway fuel economy, along with amazingly smooth power delivery as you breeze past the pump. And with Eco Mode, saving has never been simpler. Push the dash-mounted button, and Rogue® automatically adjusts to help further improve your fuel economy.